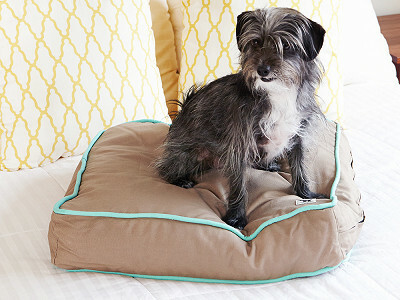 There's something special inside a dog bed cover from Molly Mutt. It can be stuffed with your no-longer-needed clothing or linens, so your scent can stay with your pup all day. A mesh stuff sack fits inside the washable canvas duvet, holding the clothes and forming the bed. 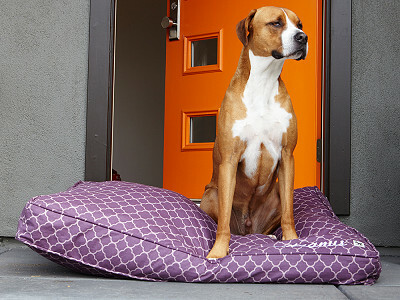 Or, if your dog is already attached to his bed, the cover fits over that, too. And the sturdy, water-resistant canvas designs can get tossed into the washing machine. 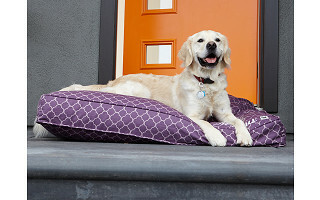 Co-Founder Molly Mundt created the stuff sack and duvet system after one too many trips to the laundromat to wash her pups’ beds. Besides wanting to avoid that hassle, she noticed many beds didn’t survive a run through the washing machine. Her solution saves beds and gives unwanted clothing a new life. Now it’s easy to have a clean place for dogs to curl up—with a scented reminder of their favorite human built in. Hello everyone! I'm proud to introduce Molly Mutt to The Grommet. I'd be happy to answer any questions you may have! This is an awesome idea! I want to get one for my cat. He doesn't like the bed he has now because it's not fluffy enough for him. With your product, I can custom fill it to meet his wants. Brilliant! @Laura thank you so much laura!! I can't say enough wonderful things about my Molly Mutt bed!!!! It's a great way to reuse those pillows that aren't fluffy enough any more and put them, blankets, flannel sheets, t-shirts, EVERYTHING in my girl's beds! The covers wash amazingly and are very durable. The best part is their bed, smells and feels like momma's bed, so they are happy on the 'dog' bed in the living room and actually prefer it over the couch! Thank you for this fantastic product. @Rennie thank you very much rennie!! 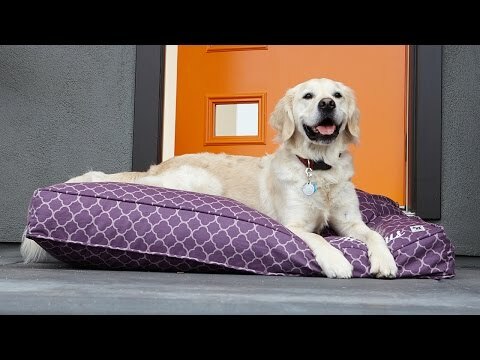 we estimate that molly mutt customers have helped keep millions of pounds of unused clothes, pillows and blankets out of our landfills.. by reusing them as stuffing in their molly mutt bed. 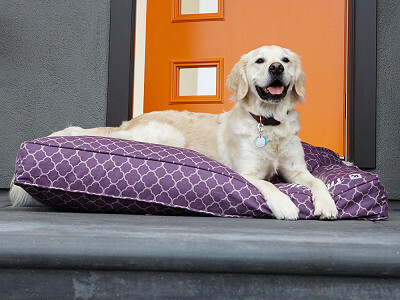 There's something special inside a dog bed cover from Molly Mutt. 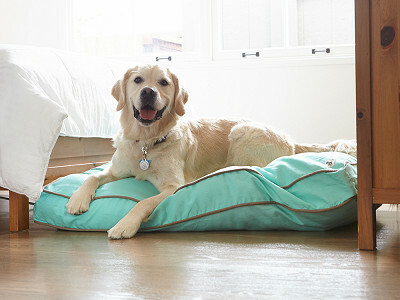 It can be stuffed with your no-longer-needed clothing or linens, so your scent can stay with your pup all day. A mesh stuff sack fits inside the washable canvas duvet, holding the clothes and forming the bed. 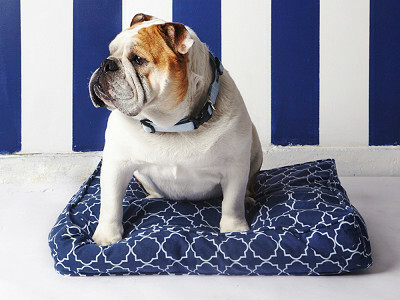 Or, if your dog is already attached to his bed, the cover fits over that, too. And the sturdy, water-resistant canvas designs can get tossed into the washing machine. 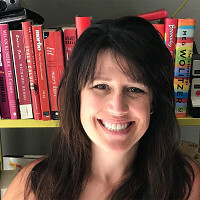 Co-Founder Molly Mundt created the stuff sack and duvet system after one too many trips to the laundromat to wash her pups’ beds. Besides wanting to avoid that hassle, she noticed many beds didn’t survive a run through the washing machine.